SAIC-GM-Wuling revealed the third SUV in the Baojun lineup last month at Auto Guangzhou 2017 with the world premiere of the Baojun 530. 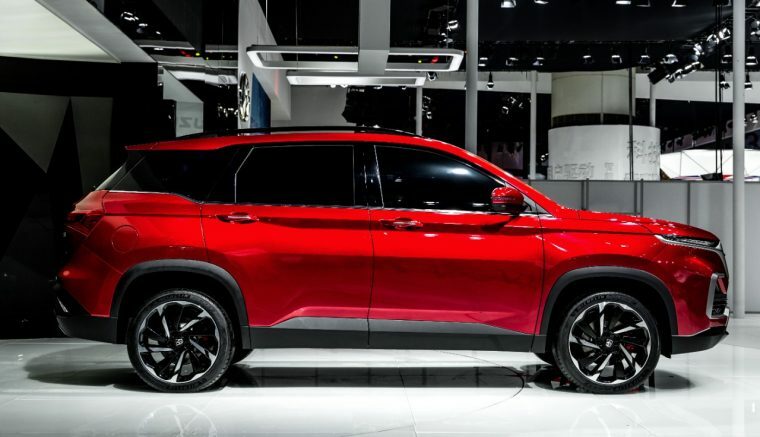 The Baojun 530 compact SUV is targeted specifically at younger drivers in China with dynamic style and versatile performance. 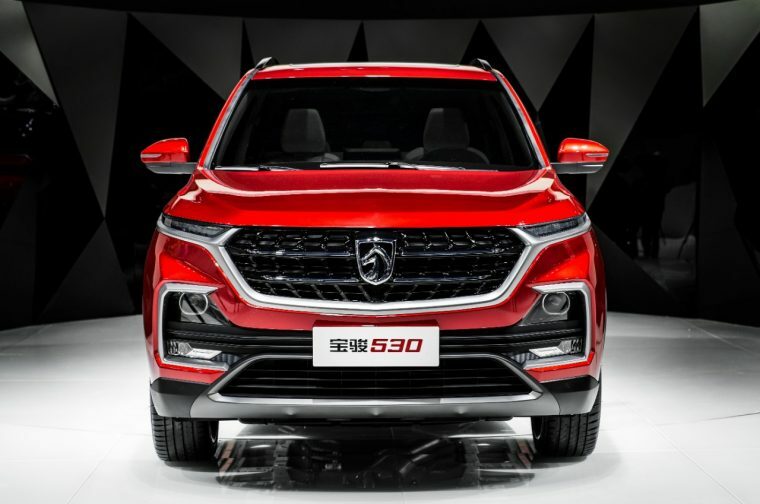 On the outside, the Baojun 530 is notable for the wide grille that has become the staple of the brand’s newest design language. The front fascia is replete with LED headlights similar in style to that of the popular Baojun 510; they are intended to evoke the feeling of jet fighter air intakes, giving the Baojun 530 an aggressive and aerodynamic visual. 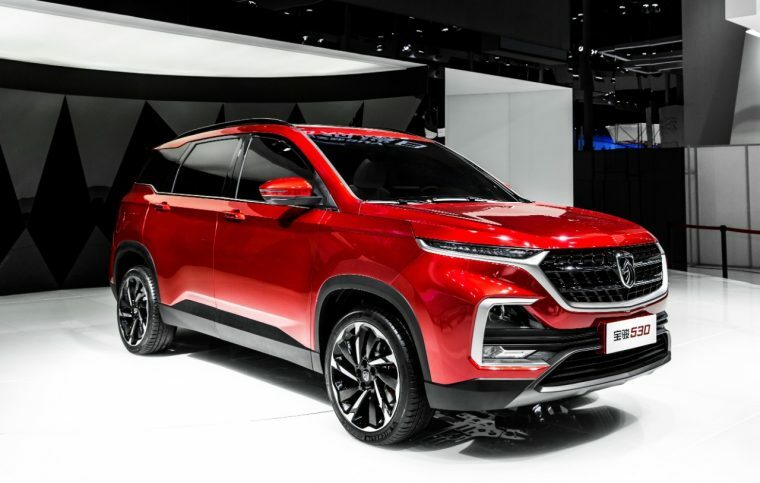 From these headlights a horizontal waistline runs the length of the vehicle, while character lines beneath the waistline inform a sturdy, rugged look that carries into the Baojun 530’s profile. In the rear, the roof is also inspired by jet fighters, while one-piece taillights provide a back-end complement for the daytime running lights in the front fascia. Performance-wise, the Baojun 530 will be offered with a 1.8-liter naturally aspirated engine and a 1.5-liter turbo. A McPherson front suspension and multi-link independent rear suspension capitalize on a durable and confident chassis, delivering balanced ride dynamics and superlative comfort and stability. The addition of the Baojun 530 is a surefire boon for one of SAIC-GM-Wuling’s fastest-growing brands. Through October of this year, Baojun’s sales have increased 45.3% from its pace through the first 10 months of 2016, with a record 744,962 vehicles delivered to date.